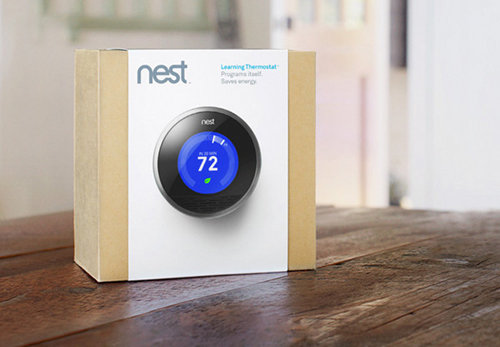 Earlier this week, Nest, the company which excels in making iPhone and iPad-controlled smart thermostats and smoke & carbon monoxide detectors for modern homes, was bought by Internet giant, Google. The founder of Nest Labs, Tony Fadell, previously worked at Apple as the Vice President of the iPod division. Although Nest has been acquired by Google, it will function under the leadership of Tony Fadell with its own, distinct identity. Google paid Nest quite handsomely as the final transaction was valued at $3.2 billion in cash. Nest also raised $80 million in venture funding, making this one of the best profitable exit strategies among Silicon Valley startups. Google has worked well with all the companies it has acquired and with this big step, they are sure to take Nest services to the next level. Nest had been focusing on iOS devices until now, so maybe it’s Android’s turn.